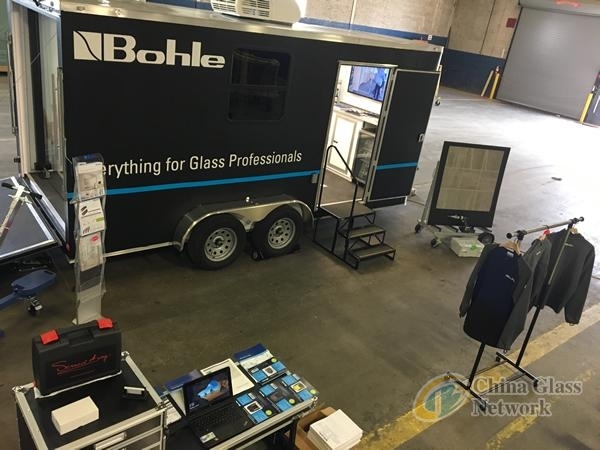 Bohle America is proud to announce its latest sales initiative... the addition of the Bohle America Mobile Showroom. With the addition of this fully equipped trailer, loaded with everything Bohle America has to offer, the customer base will have a more robust opportunity to see and experience the Bohle America product offering up close and personal. National Sales Director Connor Leahy is bringing the trailer to the masses, starting with stops throughout North Carolina and Virginia this week. Next week the Mobile Showroom will be in Washington DC and will make an appearance at the Mid Atlantic Glass Expo in Maryland on April 17th. The showroom features an incredible amount of Bohle America products and materials. Everything from hardware to safety gear, sealants to suction cups. Chances are if it's in Bohle America's catalog, it's in the Mobile Showroom! 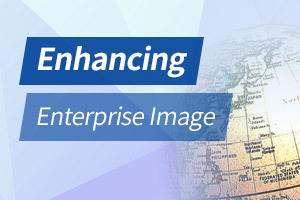 Plans are being made for the future stops, if you are interested in having it come to your area, let us know. In addition the showroom will be at the largest glass show in North America later this year when it will be at GlassBuild America in Atlanta, GA September 17-19.